Let Wize Home Direct build your dream designer deck with Fiberon, the world's best high-performance composite decking. We can walk you through your decking options and provide a quote for our products and services. Extend your home to the outdoors and enjoy maintenance free decking. Wood decks only last an average of 10 to 15 years with countless sanding, staining or painting that takes your time and money. A Fiberon deck comes with a 25-year warranty and the only thing you will ever have to do is wash it off with soap and water. A Fiberon Deck will save you money in the long run and priceless amounts of time you can spend enjoying your deck with your family instead of working on it. Want your cake and eat it too? That’s what you get with a Fiberon composite deck by having both maintenance-free without having to give up the beauty of wood or a variety of wood stain looking colors to choose from. At Wize Home Direct, we know your home is most likely your biggest investment, and that’s why we aim to continuously provide the products and services that make your home better. Find all the solutions you need for home improvements with Wize Home Direct! We offer roofing, windows, doors, gutters, and insulation solutions to meet your needs. We’ll make sure your entire home looks its best from top to bottom. 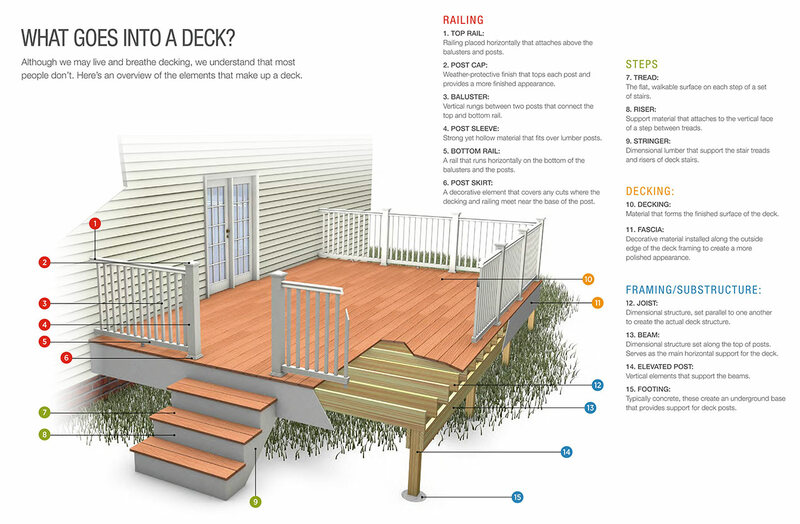 Contact us at Wize Home Direct today if you have questions about our decking materials and services in Hickory. Our mission is to provide convenient, affordable, and trustworthy solutions for your home, and we know you’ll love the results when you work with us. Let’s get started today!